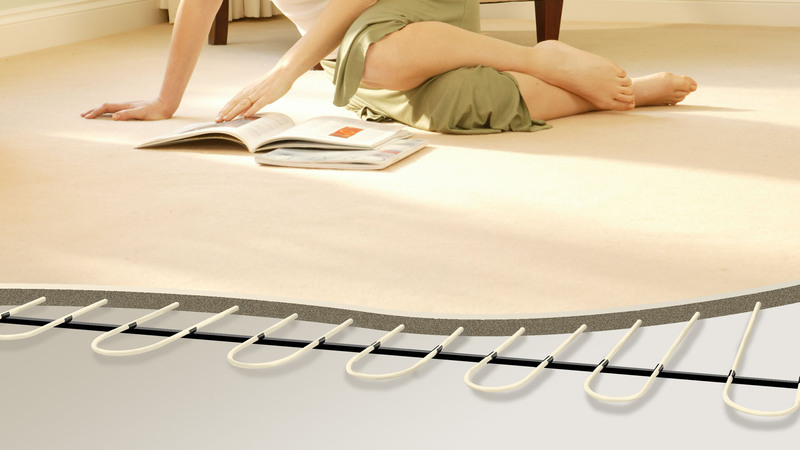 Underfloor heating uses a lower temperature than standard radiators, offering you a great reduction on heating costs. It uses advanced thermostats, allowing you to choose the temperature you want in different rooms throughout the day. 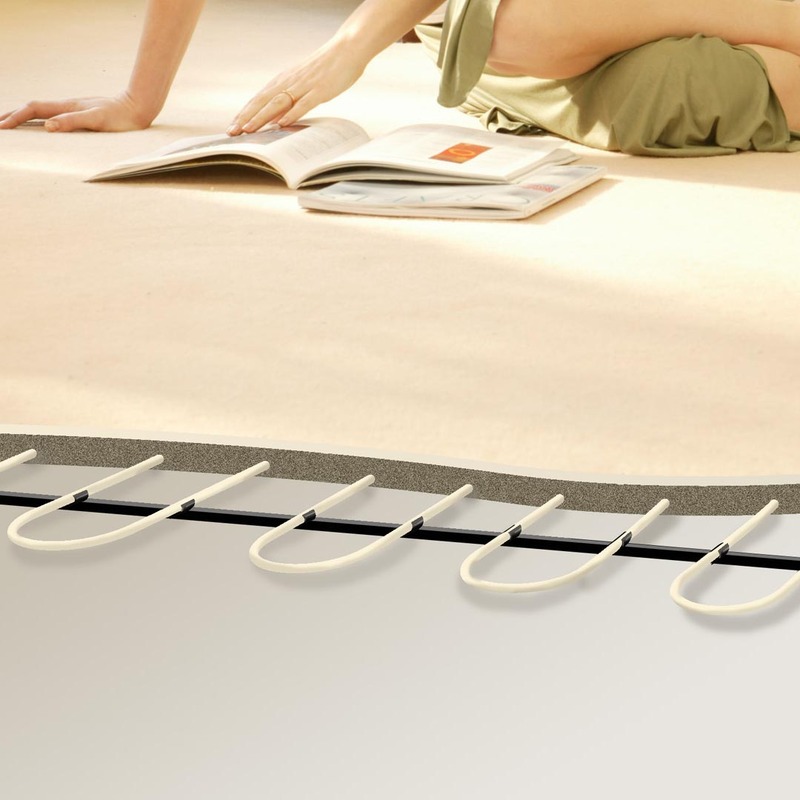 Underfloor heating is also a great addition for contemporary designs, freeing up wall space where bulky radiators used to be. Visit Woodhouse & Sturnham Ltd to view our range today. 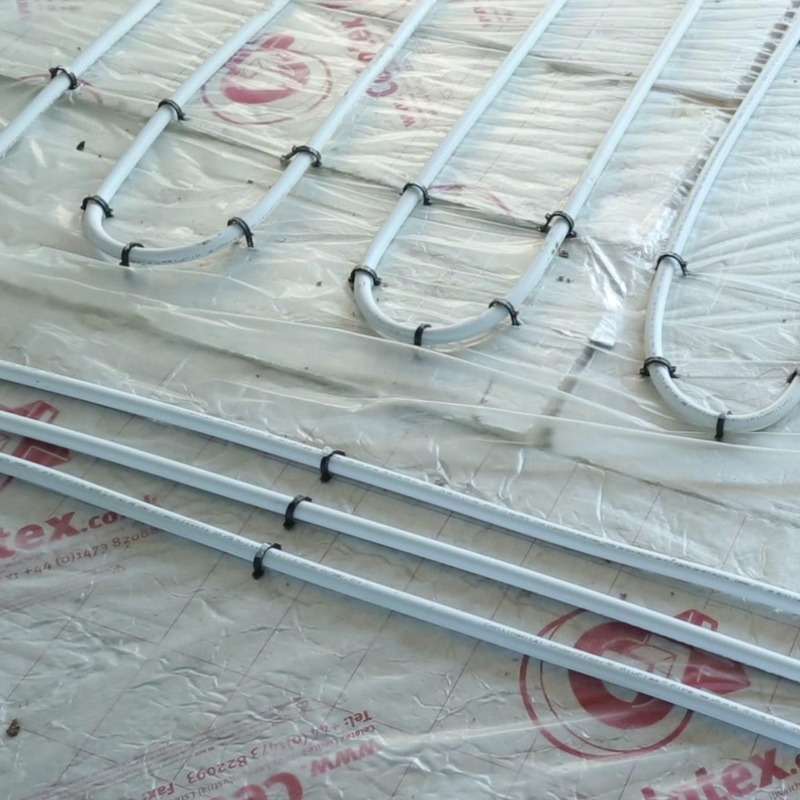 All new UK properties are suitable for underfloor heating, as they will have been built according to the necessary insulation and air tightness requirements. 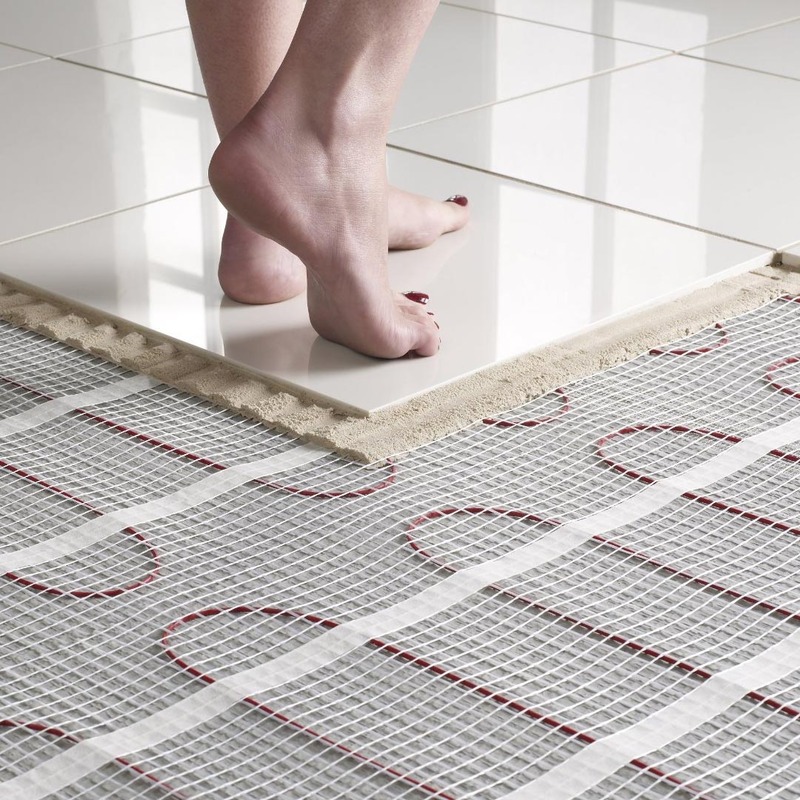 Older properties can also benefit from underfloor heating, but may require a higher flow temperature. Free delivery throughout Cambridgeshire & Lincolnshire.